Soooo it’s already Friday? Anybody else think this week flew by or is it just me, because I literally feel like I just did a Friday Favorites… 3 hours ago lol. It’s almost Sunday and that makes me heart happy! This week’s theme: Easter Sunday. – First off these eggs I did (at 4:30 this morning) were soooo cute! I got inspired by this blog post because omg c’mon… So cute! Love the “farmhouse” look. 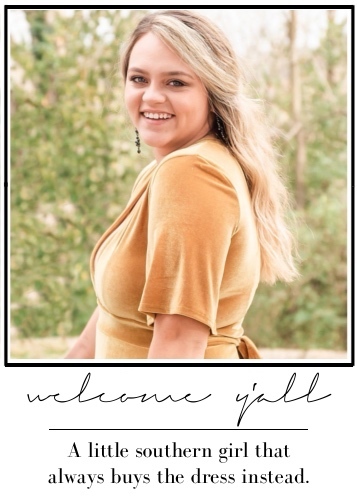 – These are part of the latest LC Lauren Conrad collection! I love a good bootie, (😆) and these mauve ones are sooooo cute! And they would go great with the cute easter dress above! 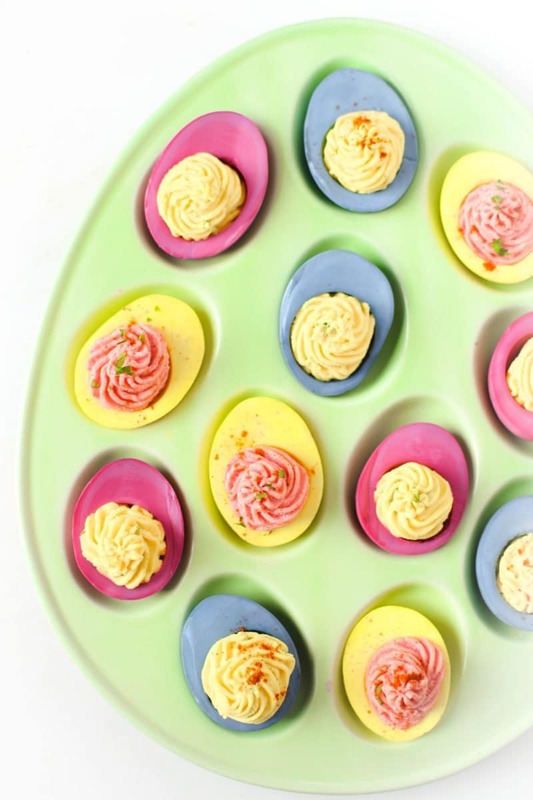 – These dyed deviled eggs are something that I will be making this Easter Sunday! And the cool thing about these eggs, is that they are naturally dyed! Learn more here. – I love the idea of getting an Easter basket… not sure why but I never grew up out of that phase of my life..? (Or getting stuff in my stocking) Obviously I don’t want a bunch of toys so this adult basket is so cute for ya girls or you of course! SO feminine! 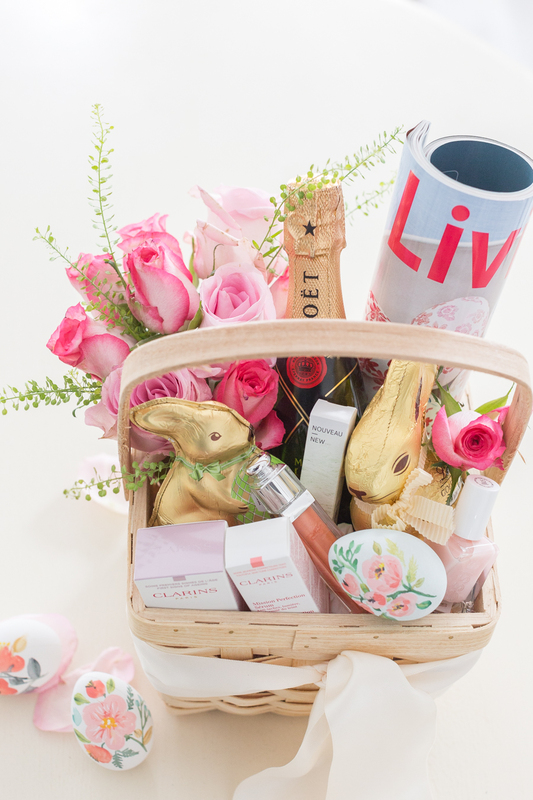 — Also this basket for the bae in your life is too cute! – This super easy and inexpensive DIY topiary tree is something I wish I found sooner because it’s so cute!!!!! 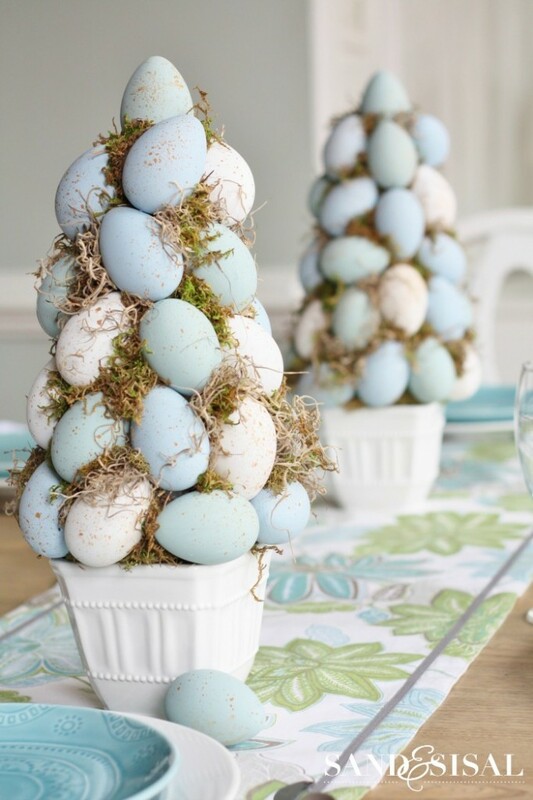 And I love the vintage blue eggs! I will make this next year for sure! -Here’s a quote for the week, and Sunday! And a reminder to remember the reason for the season this weekend. If you want to see more, go here. That’s all for now! Do you have a favorite? Comment below!